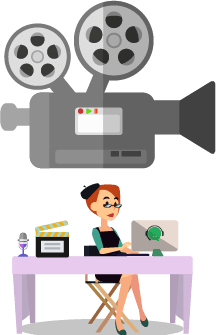 As an entertainment and production company owner, you’re busy looking for great and fresh talents, coordinating event schedules, meeting clients, making spectacular audiovisual designs, booking events, and learning about upcoming events. 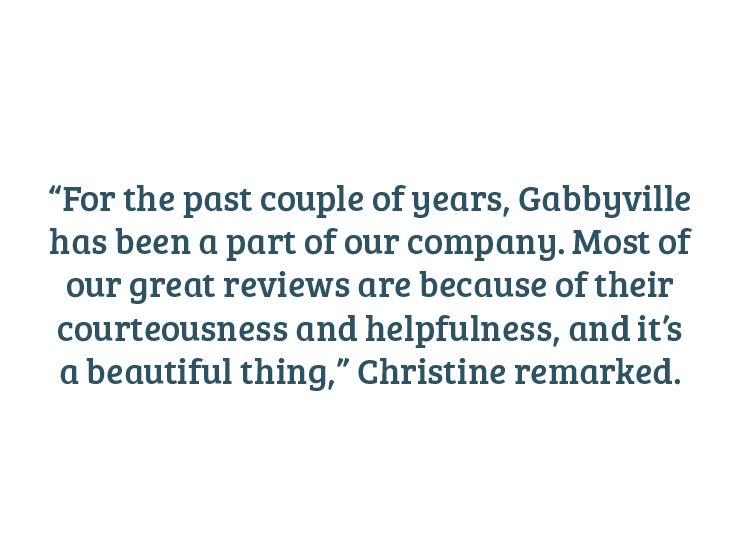 From carrying confident conversations about minimum spend, cancellation clause, high-energy comedy, corporate comedy, talent coordination and more — you can count on our trusty Gabbonistas to speak positively and knowledgeably to your clients. 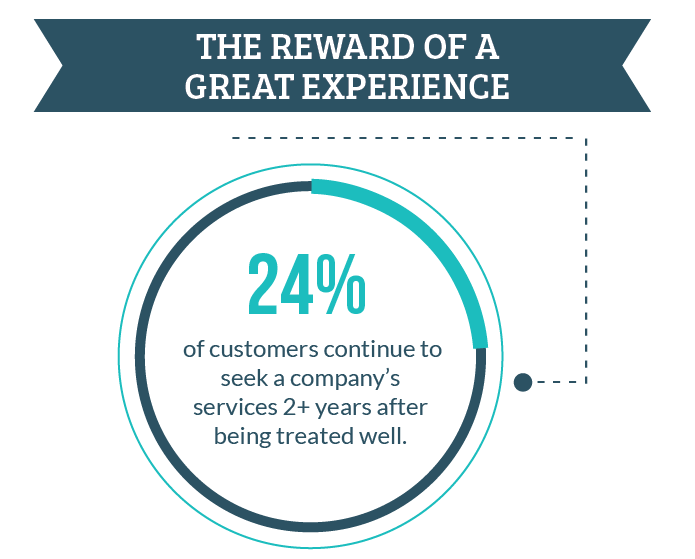 Great customer service should be on top of a great production company’s list. 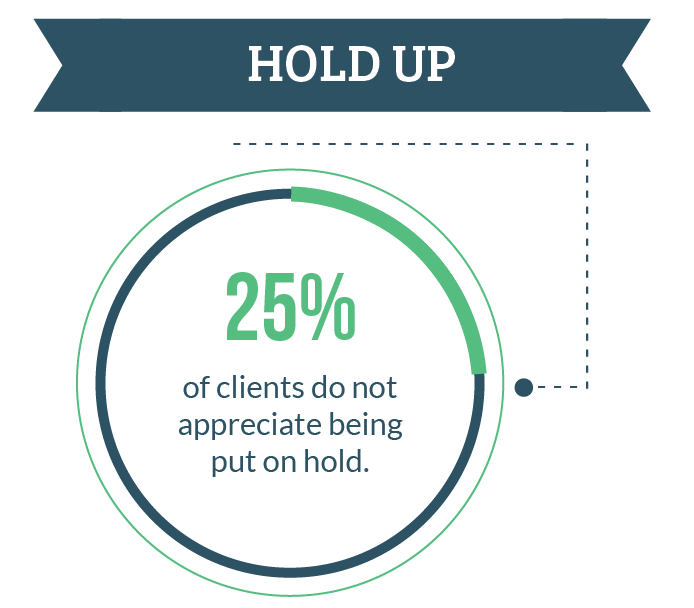 “We’ve always understood how important answering calls are for business. My mom came from the old-school way of thinking and she has always emphasized on proper phone etiquette. I managed to bring that to my business,” remarked Christine, owner of a local production company in New York. “Simply not a fan of voicemail. 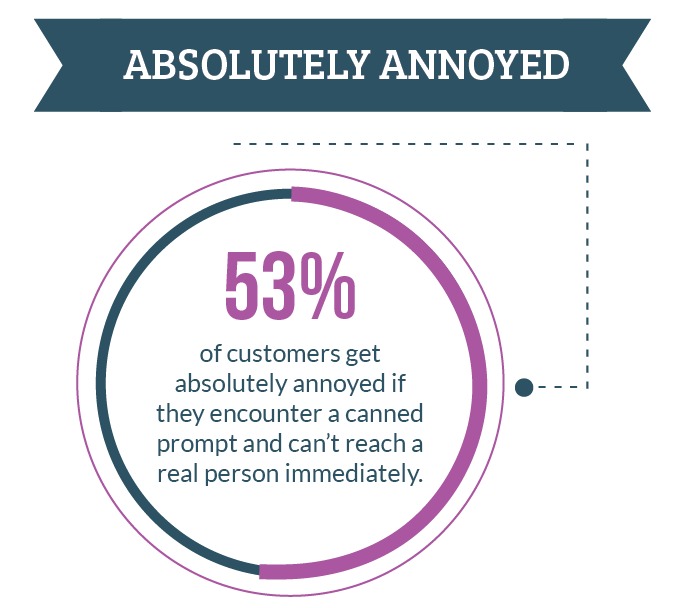 I hate it, so I know a lot of my clients feel the same way,” said Christine. “This is exactly why I decided to get Gabbyville. 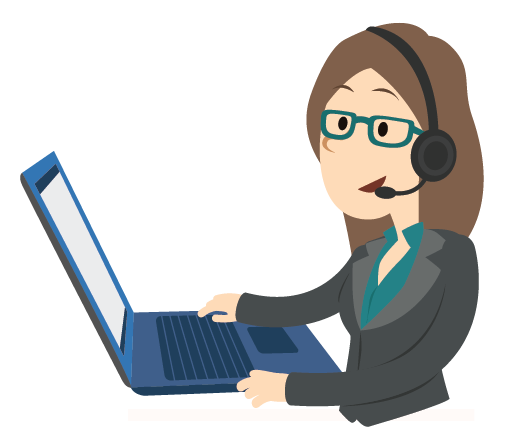 I think virtual receptionists are amazing. They’re more affordable and they really know how to provide quality service. This frees up my in-house staff to handle other more important work. Everyone’s happy,” stated Christine.